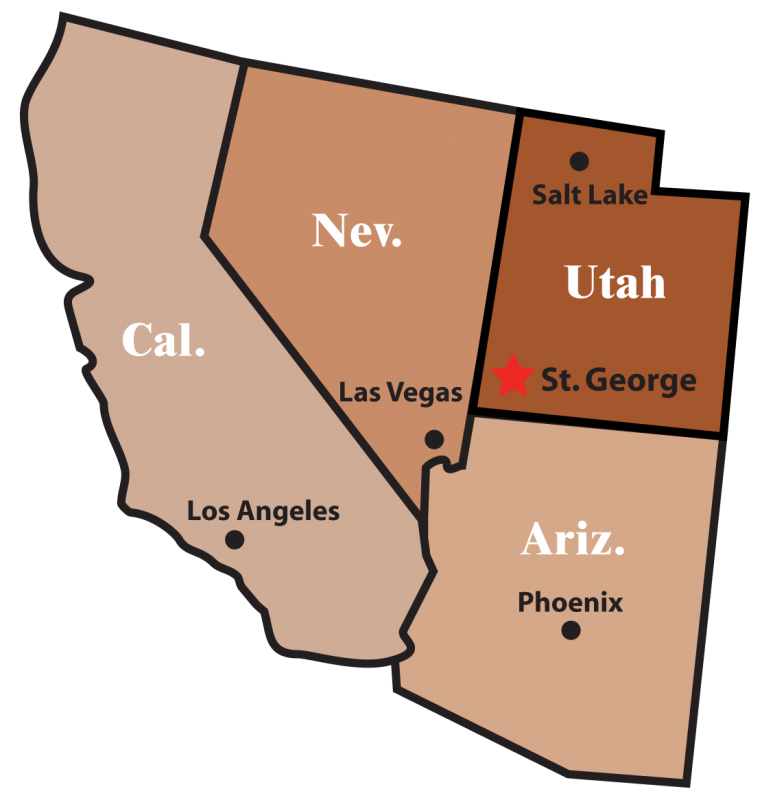 St. George, Utah is only 90 Minutes North of Las Vegas and approximately 4 hours South of Salt Lake City. 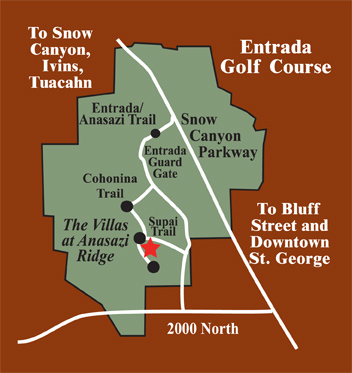 Snow Canyon Realty is located within the Anasazi Ridge development of the gated community of Entrada at Snow Canyon Country Club. 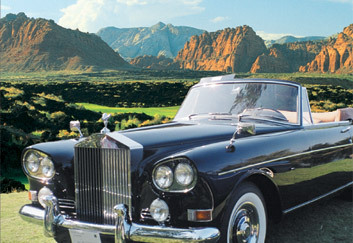 Just minutes from downtown St. George, visitors can find us by traveling North on Bluff to Snow Canyon Parkway then West on Snow Canyon Parkway to the main entrance of the Entrada at Snow Canyon Country Club Golf Course. A directional map and real estate information packet is provided at the security guard gated entrance. Our model homes are open daily and by appointment.